Plouescat is a seaside resort on the coast of Finistère, built around the small fishing port/marina of Porsguen. Whether you are looking for a seafront beach house in Brittany to stay for a romantic getaway, or in family or between friends, Plouescat is a destination that will seduce you. During your stay in Villa Sterenn in Plouescat you can easily explore the main cities of Finistere. Throughout your stay in Plouescat, enjoy the lively port/marina, the activities proposed by the nautical center, its fresh fish restaurants, its creperies, its bars and casino. You can also walk on the wild coastline along 13 km, to discover its white sand beaches, dunes, rocks and its beautiful bay, the Kernic Bay. The richness of the flora of the Porsmeur and Poulfoën dunes offers an exceptional natural setting. Located at the crossroad of the Atlantic Ocean and the Channel, and benefiting from the effects of the warm Gulf Stream, Plouescat townsite allows the production of vegetables in open fields: cauliflower and artichokes, the pink onions of Roscoff (protected by the national label AOC), shallots, broccoli, zucchini, tomato, potato and strawberry. 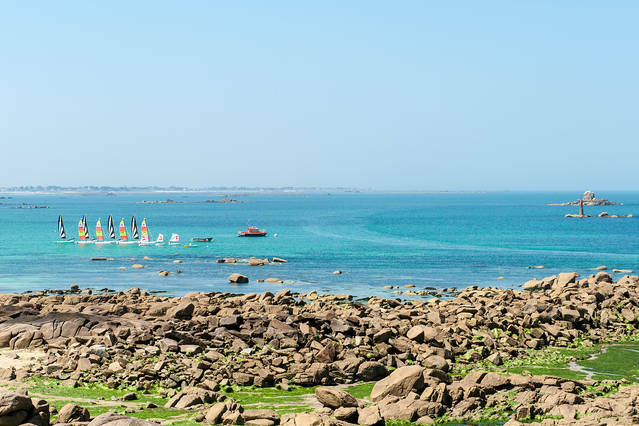 In addition to its Breton typical atmosphere and its many natural resources, Plouescat is also a strategic location to visit the tip of Brittany and specifically the Finistere department. 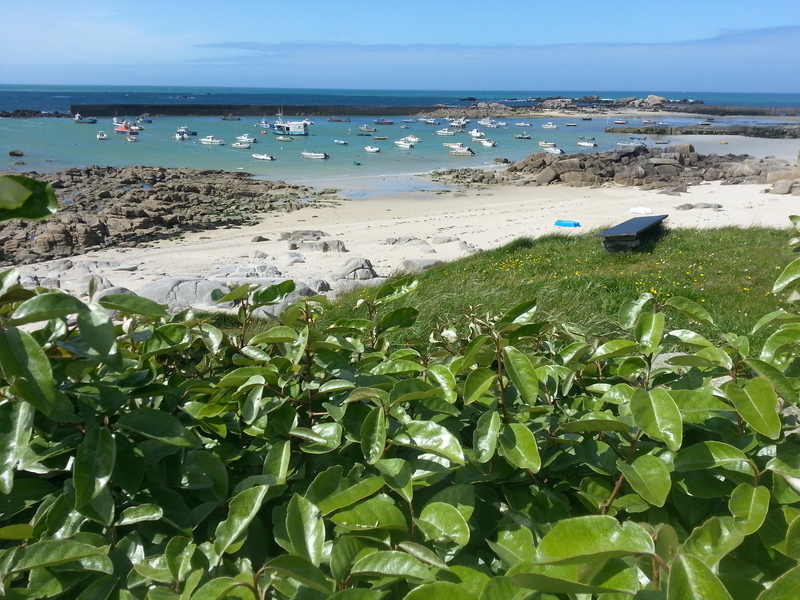 During your stay in your beach house in Plouescat you can easily explore the main cities of Finistere. Ideal for holidays at the seaside, Finistere is a part of Brittany which has many varied and authentic places. Let yourself be!